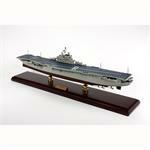 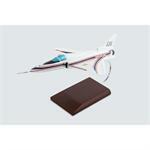 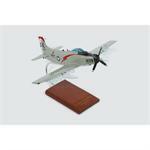 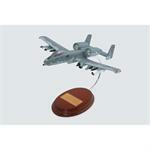 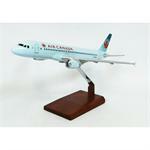 WorldToHome.com has the widest selection of model aircrafts and model ships on the web. 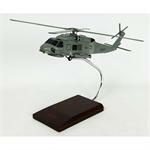 More than ten categories of model planes and wooden model aircraft, representing over 750 different model airplanes, ships, helicopters, submarines, boats, and even spacecraft. 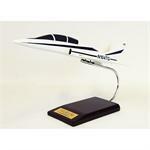 Popular models include the commercial 747 model, Cessna Model, F22 Model or B52 Model Plane Aircraft. 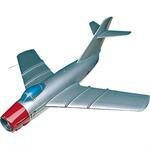 LOOKING FOR A SPECIFIC MODEL? 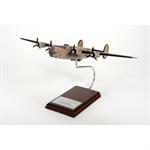 Use the search on the left side of our website and enter the model number or name.